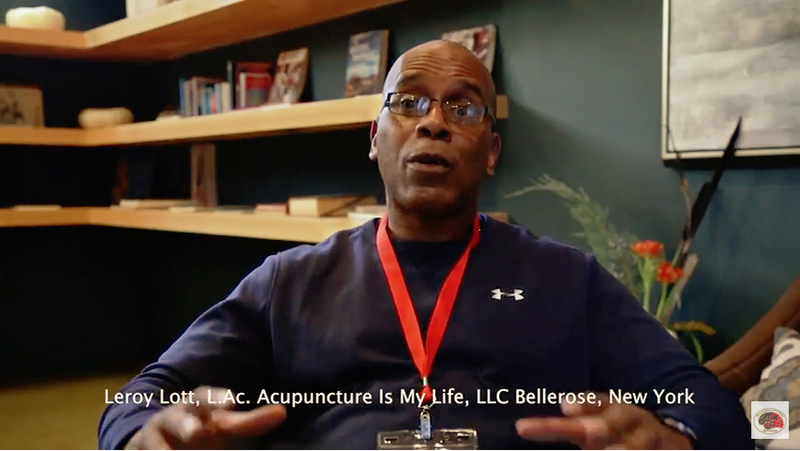 Neuroacupuncture changes the lives of those who suffer from Central Nervous Disorders. 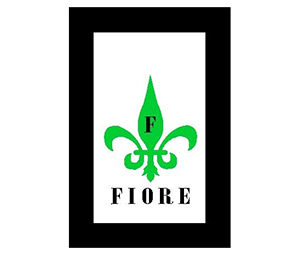 Make a difference in someone's life. 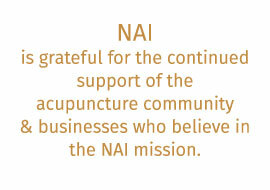 Donations to the Neuro-Acupuncture Institute support operations and programs for the purpose of educating DOMs, Acupuncturists, and Medical Acupuncturists in the art and skill of Neuroacupuncture. 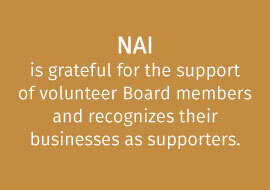 NAI is a 501(c)(3) organization. 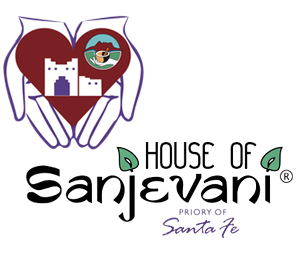 Donations are tax-deductible. 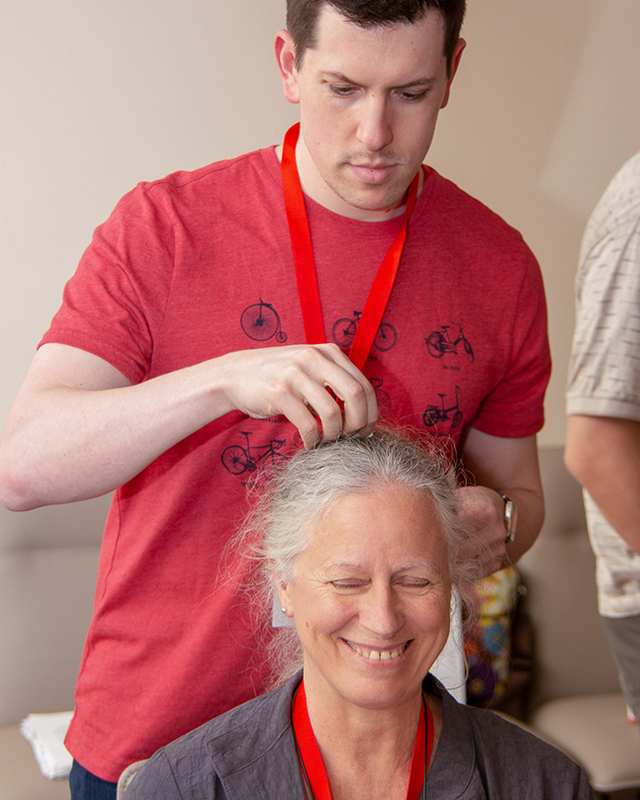 Neuroacupuncture is a contemporary acupuncture technique integrating traditional Chinese needling methods and Scalp Acupuncture with western medical knowledge of neurology, neuroscience, and neurological rehabilitation. 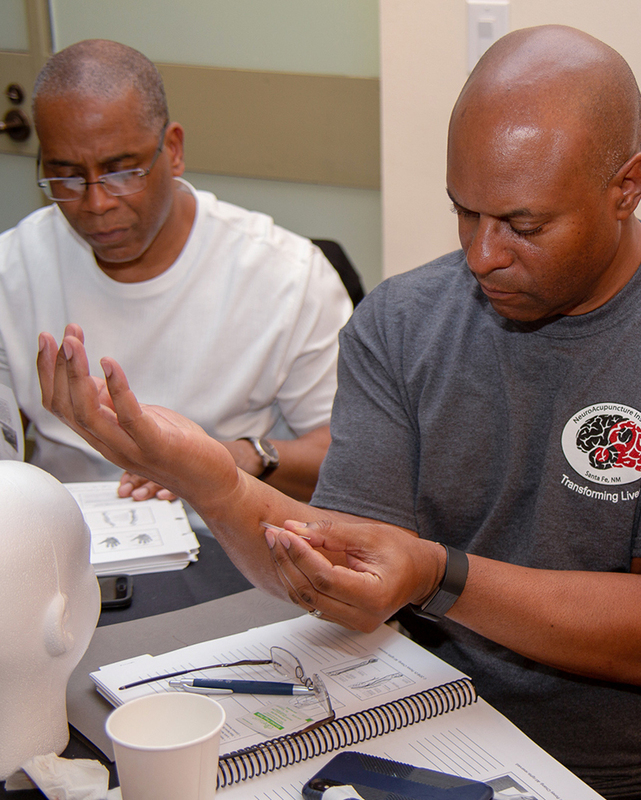 Neuroacupuncture is an advanced skill, most effective in the treatment of acute and chronic central nervous system disorders, often producing remarkable results with just a few needles. 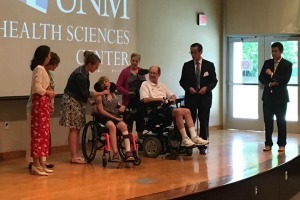 A 6-year-old patient with cerebral palsy was treated with Chinese scalp acupuncture. The Speech I, Speech II, Motor, Foot motor and sensory, and Balance areas were stimulated once a week, then every other week for 15 sessions. 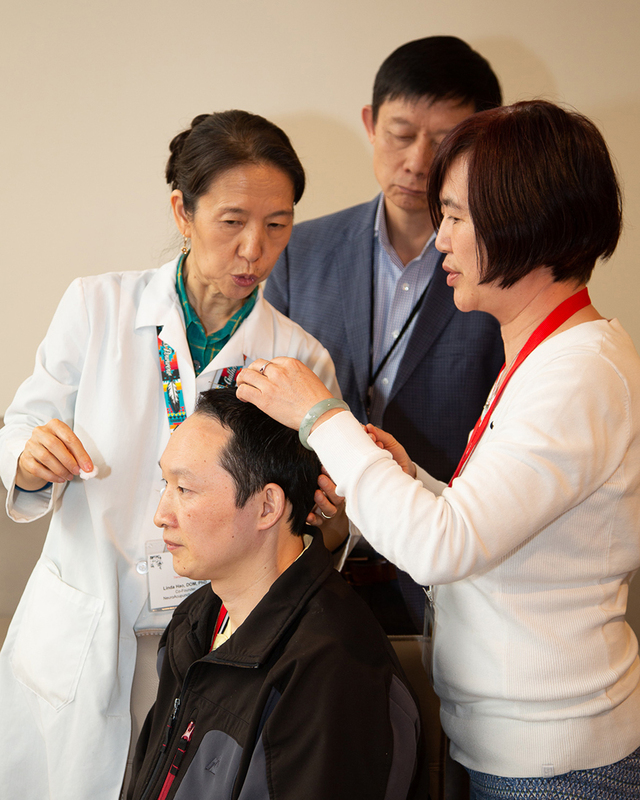 His dysarthria, ataxia, and weakness of legs, arms, and hands showed significant improvement from each scalp acupuncture treatment, and after 15 sessions, the patient had recovered completely. This case report demonstrates that Chinese scalp acupuncture can satisfactorily treat a child with cerebral palsy. 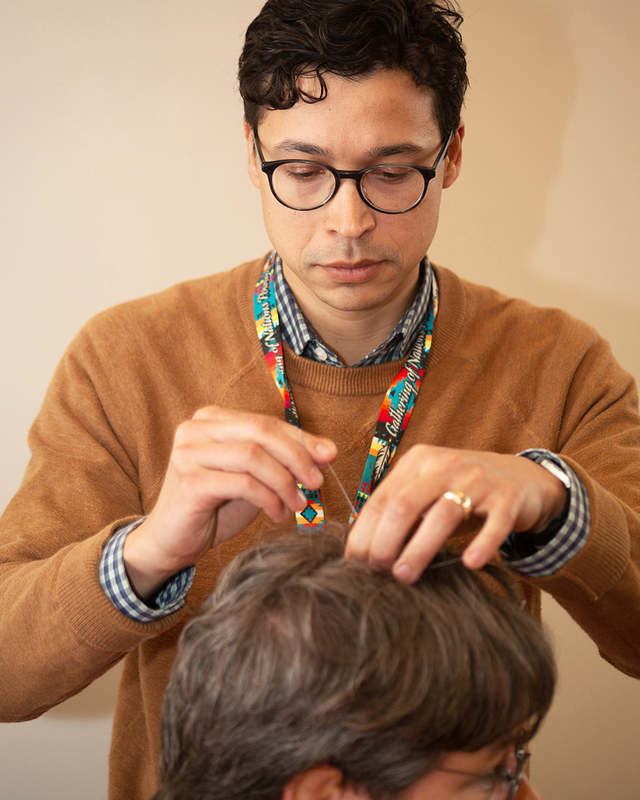 More research and clinical trials are needed so that the potential of scalp acupuncture to treat cerebral palsy can be fully explored and utilized. Acupuncture, a therapeutic technique of Oriental Medicine, can be traced back more than 2500 years. 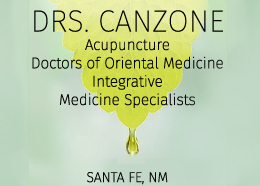 Throughout its long history, acupuncture has evolved as its own unique traditional medicine. By embracing newly developed knowledge and technology, the profession continues to create additional methods of treatment. 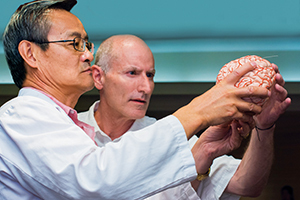 Techniques such as electrical and laser acupuncture and even new acupuncture points are currently being developed. 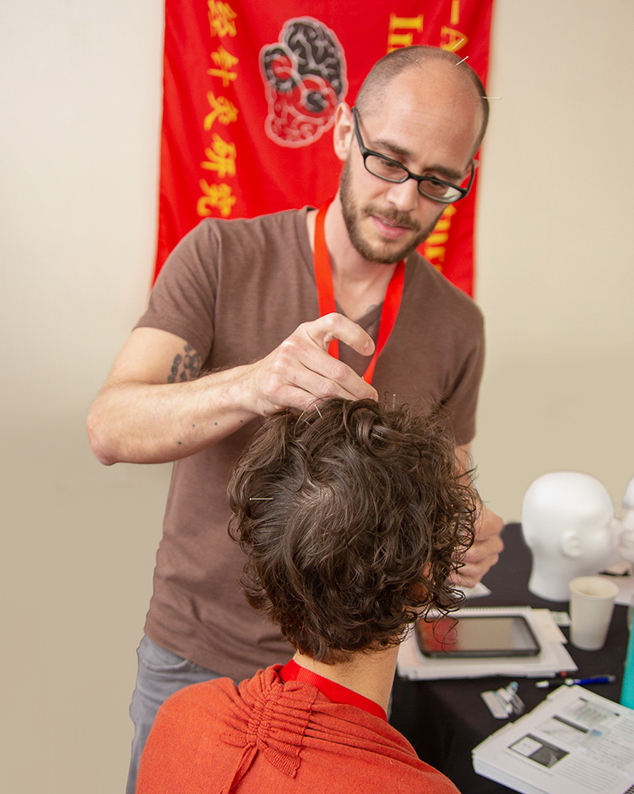 We believe scalp acupuncture, which integrates Western medicine with Traditional Chinese Medicine, to be the most significant development that Chinese acupuncture has made in the past 60 years. 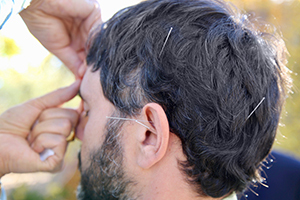 Chinese scalp acupuncture is a contemporary acupuncture technique with just 40 years of history. 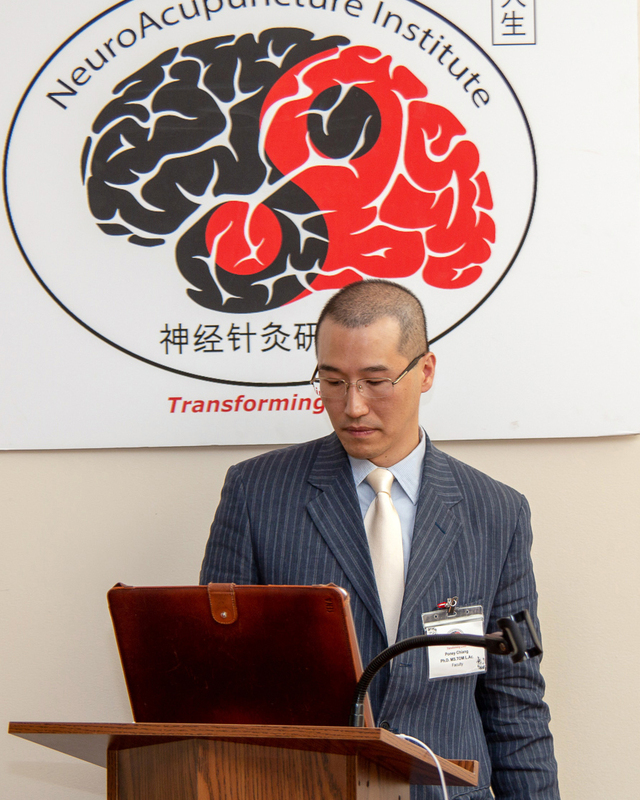 It integrates traditional Chinese needling methods with Western medical knowledge of the cerebral cortex and has been proven to be a very effective technique for treating multiple sclerosis (MS) and other central nervous system disorders. I gained a lot of confidence in how I'm going to address treatment protocol pertaining lets say, autism, parkinson, multiple sclerosis, fibroid myalgia and much much more. I didn't know I would learn so much in a several day period with regards to Level l. Leroy Lott, L. Ac. 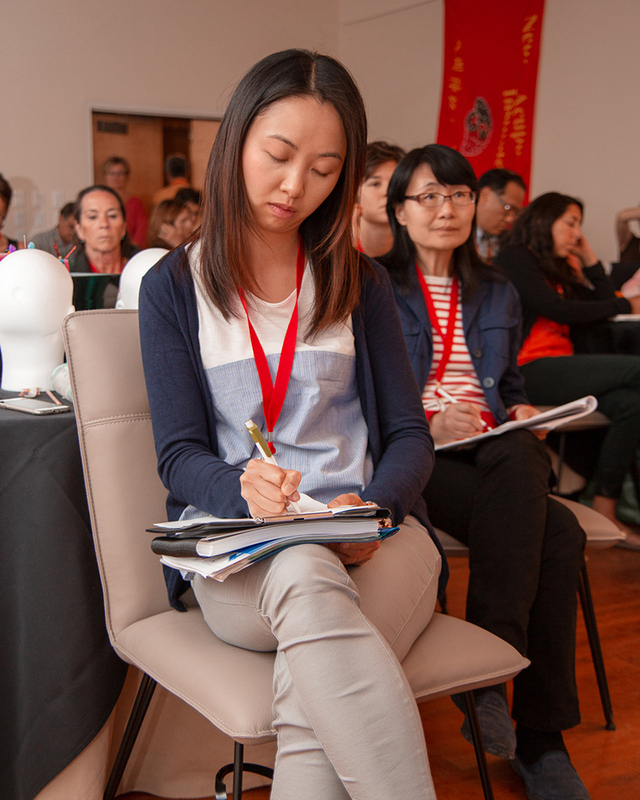 Being a practitioner I had been looking for so many answers and I came to the Neuroacupuncture Level I training to get results for my loved ones and for my patients. 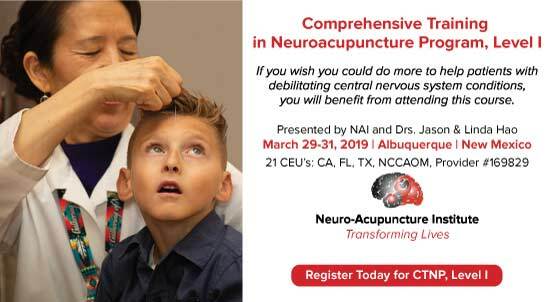 I would suggest the Neuroacupuncture Institute to any acupuncturist, any MD, any Neurologist and anyone in the medical field who is looking to gain a better understanding or something that actually works for neurological conditions. I would suggest it to everyone and anyone. Alysia Anderson, L. Ac. 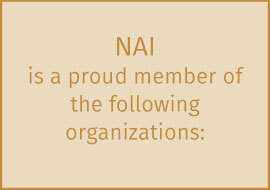 I would definitly recommend Neuroacupuncture Institute, it’s a great beginning and it will continue to grow. More people are finding about the benefits. If you have any doubts about it, let those go and just come and learn. 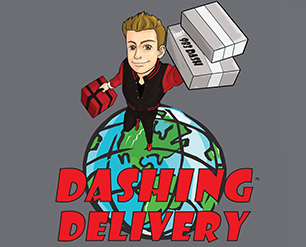 You’ll leave with more than you would think. Ted Gannon L.Ac.